With only a year-and-a-half left before the PPI claims deadline, be sure to claim back TSB PPI before it’s too late. 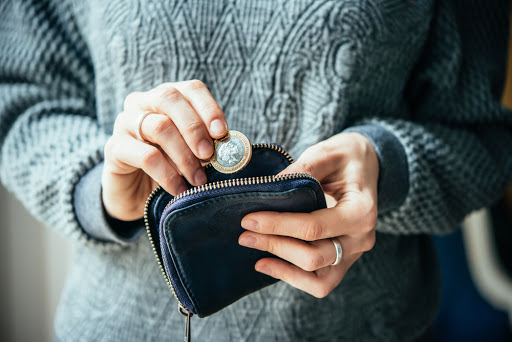 The Financial Conduct Authority (FCA) has announced that all PPI claims must be made before 29th August 2019. This means people need to act as soon as possible if they believe they’ve been mis-sold PPI. Have you previously been a customer of TSB, but are worried about the hassle of making a TSB PPI claim? With Canary Claims, PPI claims are incredibly easy to make — and we’re here to guide you through the process of making a claim for any form of mis-sold PPI. In the last seven years, nearly £30 billion has been repaid to customers for mis-sold PPI. There are still many more claims to be made before the deadline and you could be one of the many people owed thousands of pounds. 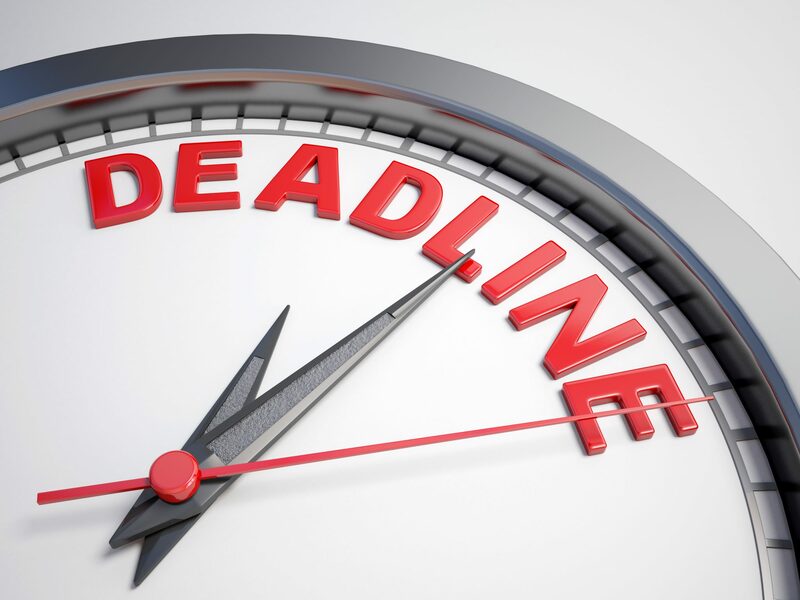 Despite the FCA setting the deadline for August 2019, don’t get caught out by an earlier claims deadline that affects a handful of consumers. Some banks wrote to their customers to make them aware of mis-sold PPI; from the date of this letter, consumers have only three years to make a claim. TSB was one of the banks that wrote to its customers, so if you remember receiving a letter, act now before it’s too late. Read our guide below to find out how you can make a TSB PPI claim. How was TSB Involved in the Mis-Selling Scandal? 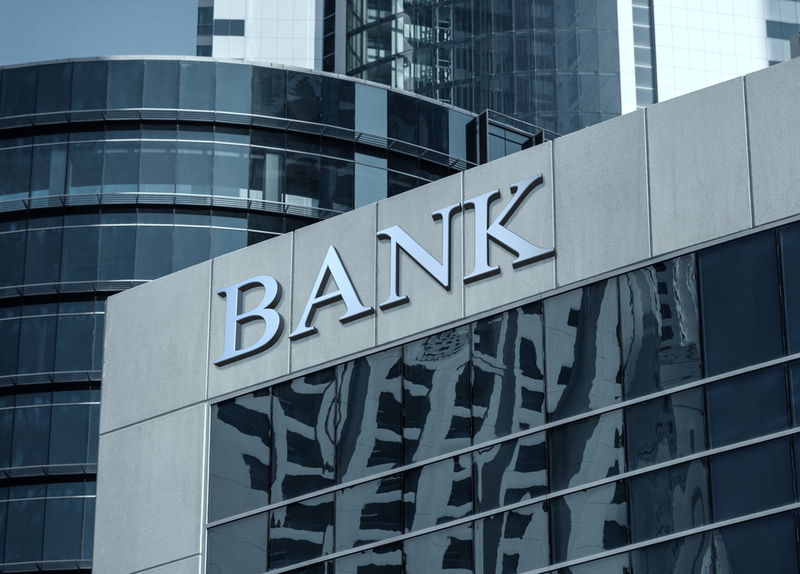 Trustee Savings Bank (TSB) was first set up in the 1800s. It merged with Lloyds in 1995 but Lloyds decided to separate them in 2013, with millions of customer accounts moving to TSB. Most of the mis-selling of PPI took place in the 1990s and early 2000s when TSB was still part of Lloyds TSB. If you were mis-sold PPI when the banks were together, you can contact Lloyds. Lloyds Banking Group has paid out the most for PPI since the scandal began, with £18 billion being put aside for the mis-sold payment protection insurance. You can contact TSB yourself and make a claim, work alongside reputable PPI claims company who can take on the workload and use their expertise towards getting your money back. Making a TSB PPI claim is easy with Canary Claims, as we can find out if PPI was mis-sold to you in the first place. The first step of any PPI claim is to find out if you were sold PPI. If you can’t remember, check for any paperwork from the account or product you bought from Lloyds TSB. If you no longer have the paperwork, Canary Claims can uncover this for you, or you can write to TSB. Once you uncover if you were sold PPI, you need to determine if it was mis-sold to you. Were you told that it was compulsory? Did they ask about your employment and health? There are a number of ways that PPI was mis-sold to you. This includes if you weren’t told about the amount of commission on the PPI sale. The Plevin rule means that people can reclaim PPI if high levels of the commission were added to their PPI sale. Once PPI is found on your account, we will contact Lloyds TSB on your behalf. They should respond within eight weeks and uphold your claim or reject it. If it is rejected, you can refer your case to the Financial Ombudsman (FOS) if you believe that you have a case and should be due a refund. The FOS are dealing with a huge number of PPI claims and it can take up to two years for your case to be resolved. With the deadline approaching and a long queue of claims building, we encourage everyone to make a PPI claim as soon as possible, before it’s too late. Canary Claims offers a low rate of only 15% (18% including VAT) and a no win, no fee policy [Cancellation charges may apply only if the claim is cancelled after the 14 days cooling off period. The fee would be based on the work done at the time of cancelling at a rate of £120 per hour and up to a maximum total of £180]. We’ve helped thousands of people reclaim TSB PPI — and you could be next. Use our form to find out if you were mis-sold PPI today.